Industrial Plant Commercial Live Liquidation Auction – Saturday, July 9th at 9:00am Industrial Plant in Longview, TX. 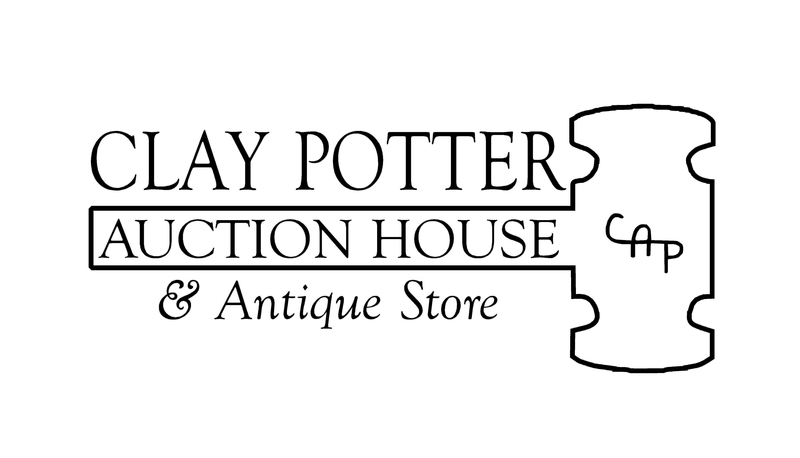 has commissioned Clay Potter Auction Group to liquidate plant contents including: Tools, racks, parts, carts, shelves, fork lift, bins, cans, ladders, etc… way too much to list! See photos, or for more info call Clay @ 214-325-4430 Fun, Professional Live Auctions and The Friendliest People!! !